Training is available for all managers, staff members, and Governing Body members. The Training Matrix provides information on what training courses are available and who they are most suited for. For over 25 years ACS Physical Risk Control Ltd has provided Health & Safety services to EVH members through our partnership agreement. ACS have invested greatly in developing their training function to meet the needs of our members. 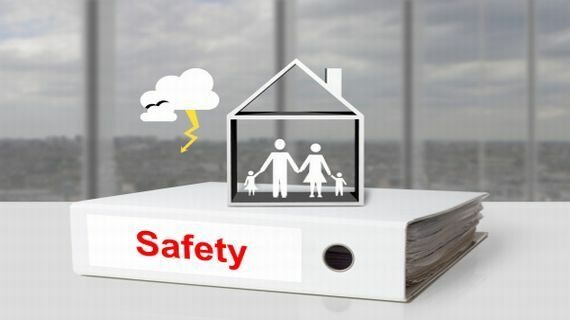 They now offer over 20 different health and safety courses, all of which include a certificate of attendance or an accredited pass certificate, if applicable. The training matrix and detailed training outlines and costs for each course are available to download, as well as a booking form which should be sent direct to ACS. Training can take place either on site or individual delegates can book on to any of the scheduled courses detailed on the. 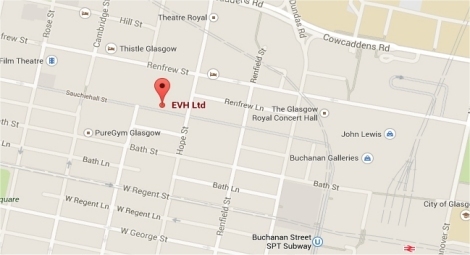 These courses are held at ACS's Training Suite in Glasgow or in Betty's Room in the EVH offices.